Our book review website is way down in the search engine rankings for key terms such as “book review,” “get book reviews,” and “reviews of books.” I can’t even find us under those — must be way, way down. After talking with the author, I found out that their website did rate at #2 for “book reviews by readers” and #19 for “reader book reviews.” Now that’s what I would optimize on because with “book reviews” you are competing with every newspaper, magazine, and blogger in the country. But, gosh, #2 for “book reviews by readers,” that’s significant. I’d let every newspaper, magazine, radio show, and TV news show in the country know your site’s ranking for that term. I’d highlight it at the top of my website — every page. It would become the motto for my website: Book Reviews by Readers. Then I’d highlight how special those readers are, how wonderful and trustworthy their reviews are, how relevant their reviews are for other readers, etc. As you build your website value for those more specific search terms, you’ll find that your website will also rise in value for the more competitive general terms. If done right, you could end up among the top 30 for “book reviews” as well. It will take time, but could easily be worth the attention and time it takes. This advice for the above author also applies to any website owner. When it’s tough to rate for a general keyword, discover the keywords you do rate well for and optimize for them — as long as they are actually terms your targeted audience would search for. It doesn’t do any good to rate for “book reviews by tigers” since I don’t know anyone who would search for that term. SEO Tip: Highlight how special readers are, how wonderful and trustworthy their reviews are. 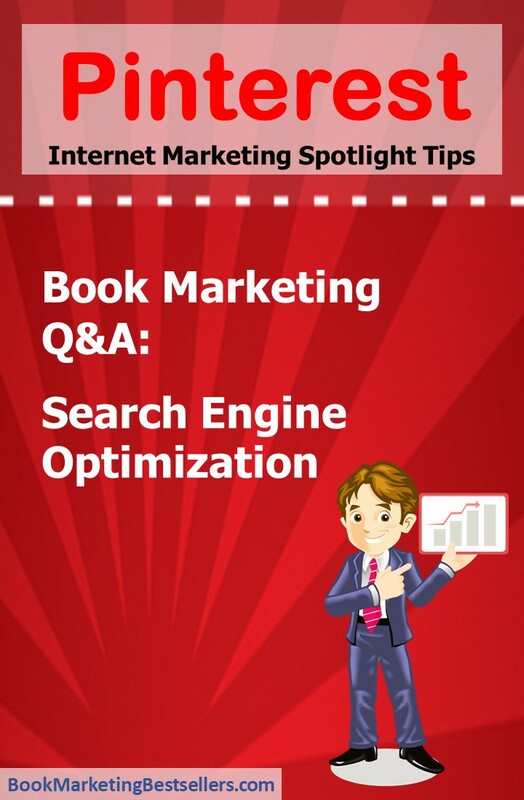 Book review by tigers – now that’s something worth a great SEO rating!